Sometimes certain words or people are synonymous with one another. We can think of people like Sonny and Cher; Donny and Marie and things like Peanut Butter and Jelly or Fruits and Vegetables. With finishing the exterior we can do the exact thing when it comes to Stone and Stucco. Stone and Stucco can compliment each other in texture, color and over-all appearance. Some people like to to contrast the two to bring out subtitles while other installers like to bring them together for an overall balanced look. 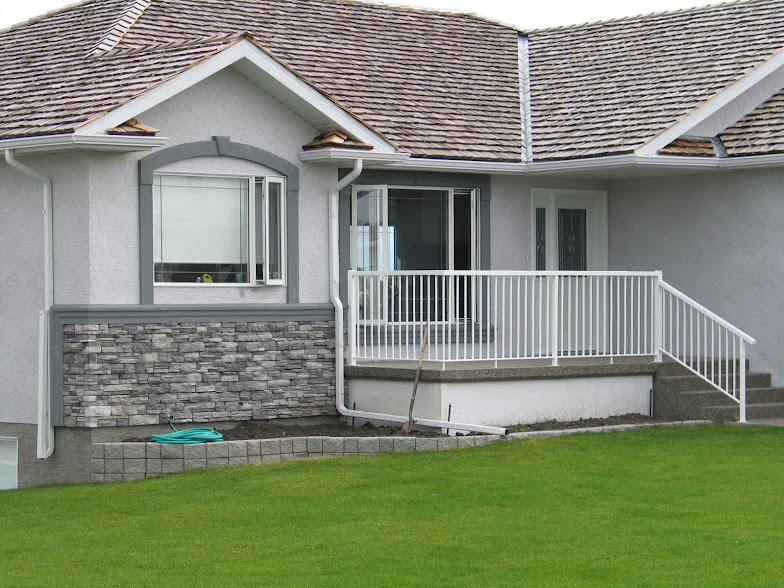 When done properly Stucco and Stone can be combined to be very effective in an overall presentation. 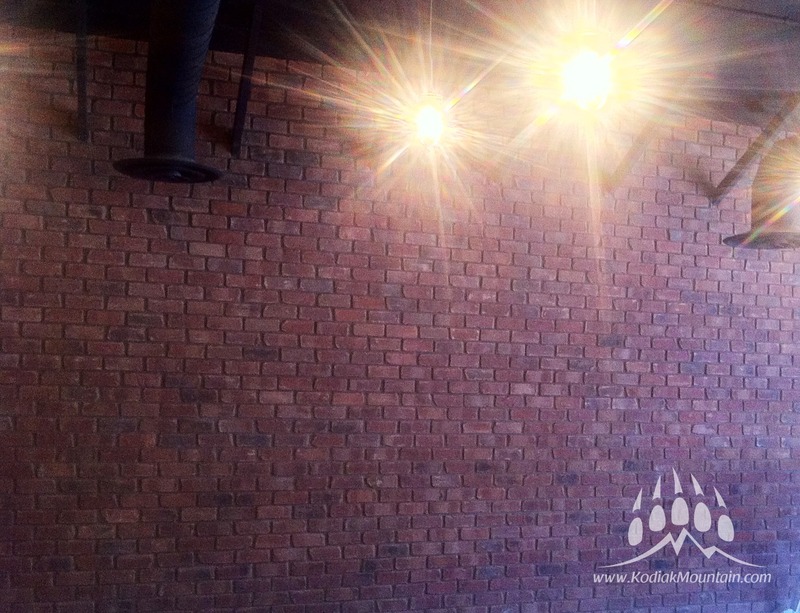 Kodiak Mountain Stone is an exclusive supplier of Master Wall Stucco products that can be applied to virtually any surface which gives you a nice base to work from and by adding one of our stone products that are natural or manufactured, Stone can be the perfect accent for your project. 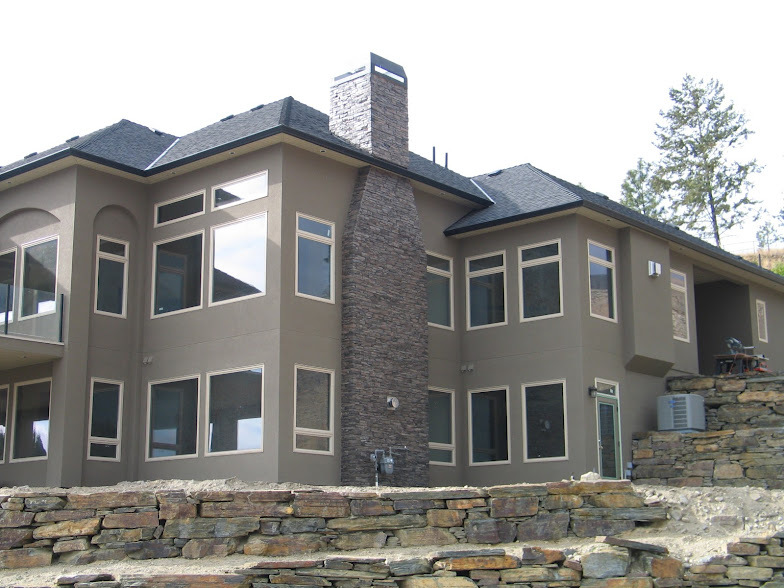 We are very unique in that we can Tint your stucco to the color that you want. If there is a color that you want; we can usually match it so that you get the effect you are looking for by utilizing color and finish. Usually Stucco comes in an array of muted colors but with us being able to tint it to your specifications; it creates a base to work with so that you can match stone to it. The stone can add some flavor to the look by picking out subtleties in the stones texture or color that will suit your particular taste. Many people pick their stucco color and bring a swatch to compare to the stone to make sure it gives them the appearance they are looking for. Another way to see how this will look is to take a picture of your home; and print out the picture and draw in where you want the stone and the stucco so you have an overall impression. 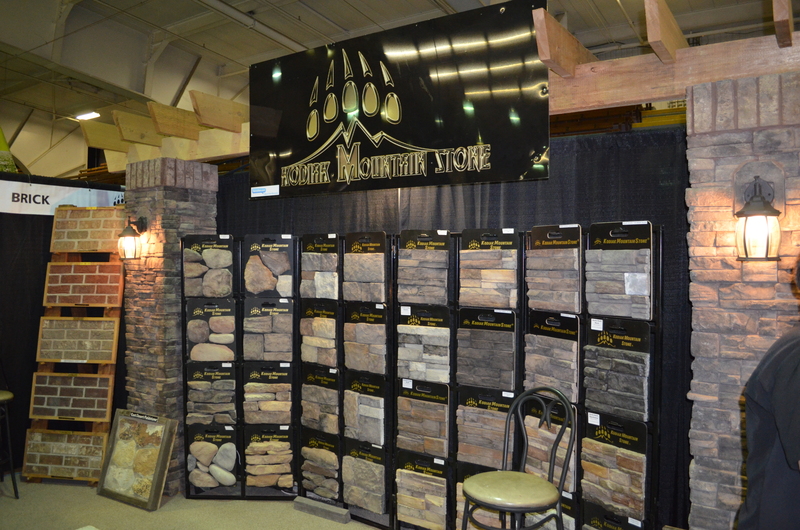 We at Kodiak Mountain Stone can also provide you with sample boards to take back to your project to see if the style and color of the Stone will complement the look. Many people like to use our Ready Stack Almond Buff as their stone choice to complement their Stucco. Its a style and color that virtually goes with everything and has the right tones and hues that go with the most popular stucco colors. Our Southern Hackett Granite goes beautiful with the darker Stucco colors and offers a measure of contrast or relief from Dark tones. 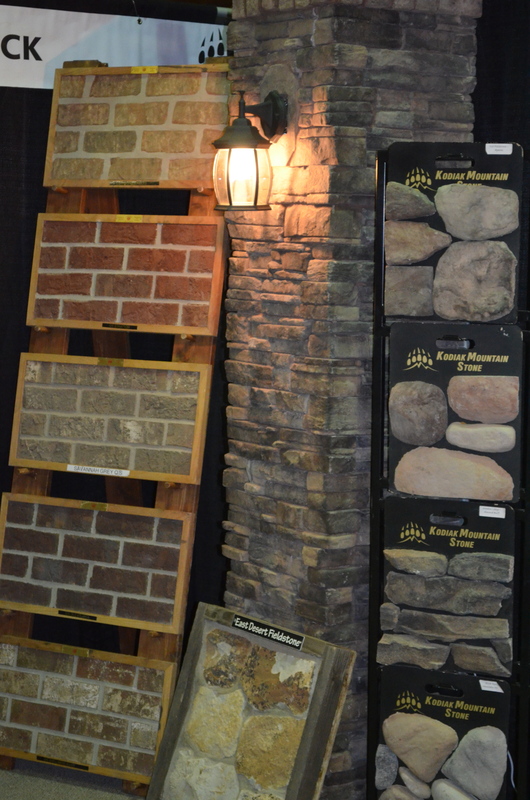 Kodiak Mountain Stone can quote your entire stone and stucco project and give you ideas on finishes and styles to make your next project look great!! !